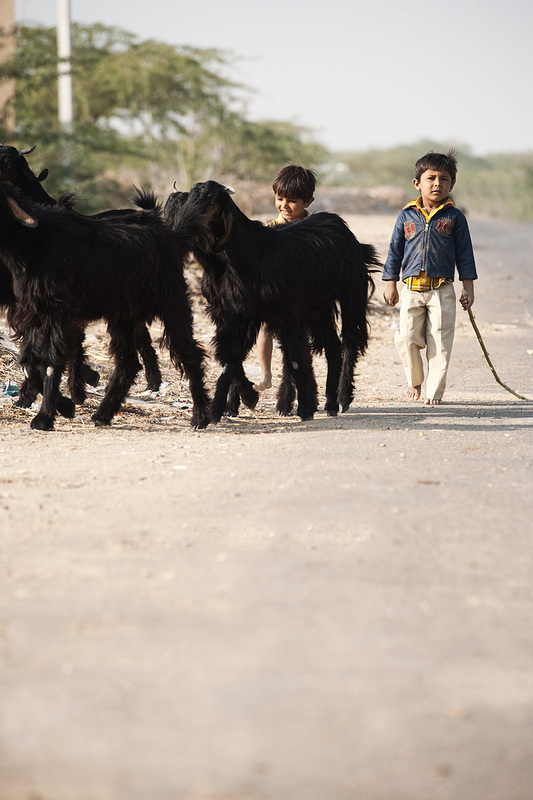 Tiny shoe-less goat herders tend to their flock. Half the goats were taller than these young goat herders but no worries. The bigger boy seemed to have years of experience already in his young age. 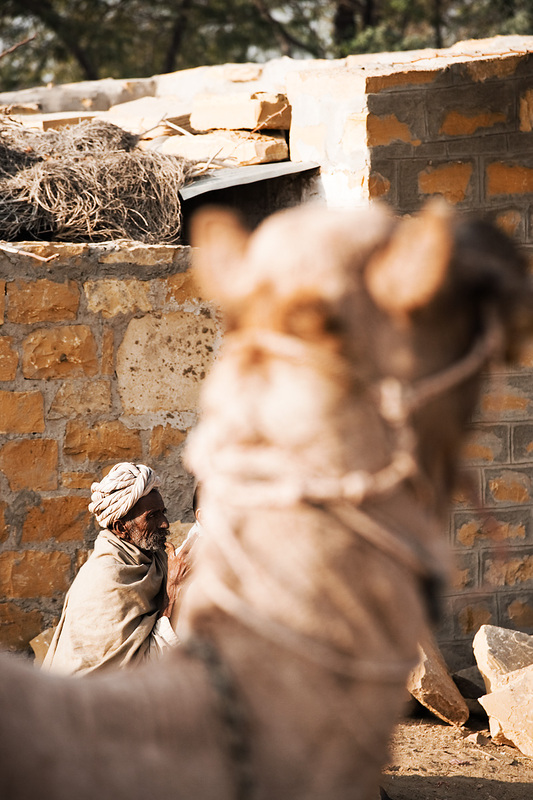 A camel herder sits and chats with a friend. This photo says it all. Life moves slowly in India. I just bothered to look at the results of the photoblog awards I was bothering you guys about November and December last year. The winners had been announced, apparently on their site. There are some great photos on some of these winners' sites so have yerself a look. Congratulations to all 2009 award winners! We'll get 'em next year.